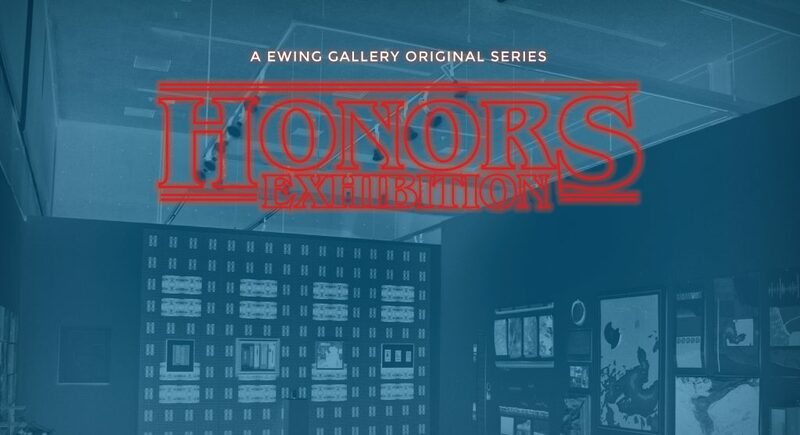 Join us for the 2019 Honors Exhibition! Friday, May 3rd 3-5PM! The Ewing Gallery of Art + Architecture is named in honor of C. Kermit “Buck” Ewing who initiated the art curriculum at the University of Tennessee, Knoxville in 1948. Begun in 1981, the Ewing Gallery of Art + Architecture is a professionally managed university gallery, funded jointly by the School of Art and the College of Architecture + Design. We coordinate exhibitions that illustrate both historical and current attitudes in art and architecture and support the academic goals of these respective areas. We are proud to serve as a cultural resource for the general university and regional communities!